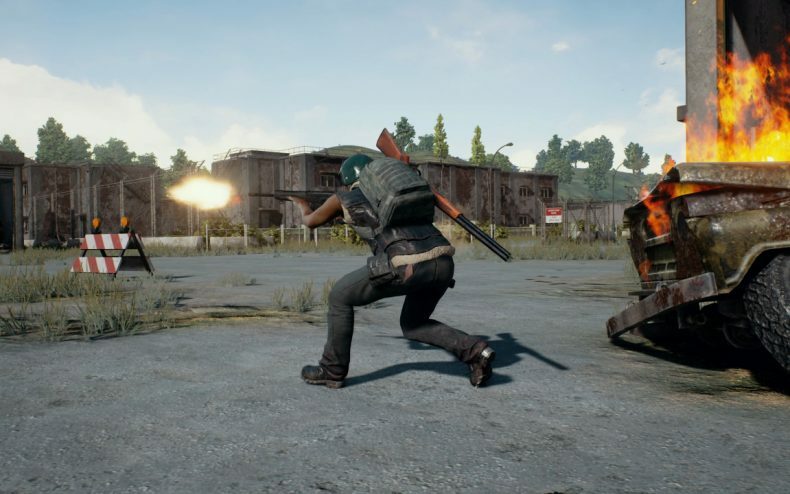 Will the final version of Playeruknown’s Battlegrounds on Steam cost more than the Early Access version currently available? Should gamers still on the fence buy now, or wait? As it is, PUBG is $30. Other beta games have had their prices raised after they were completed. Brendan Greene is successful enough now that he could get away with increasing the price and weather the outrage, but will he? Good news, folks….he’s not that kind of dude. “We’re happy. $30 is a good price for what you’re getting, and this is a game that could last for five or ten years. You’re buying into something bigger than just a year-long game,” Greene said to GamesIndustry.biz. This doesn’t mean DLC content will be introduced to be sold separately (and it most likely will be) but the price of entry will remain $30 when PUBG is finished later this year. 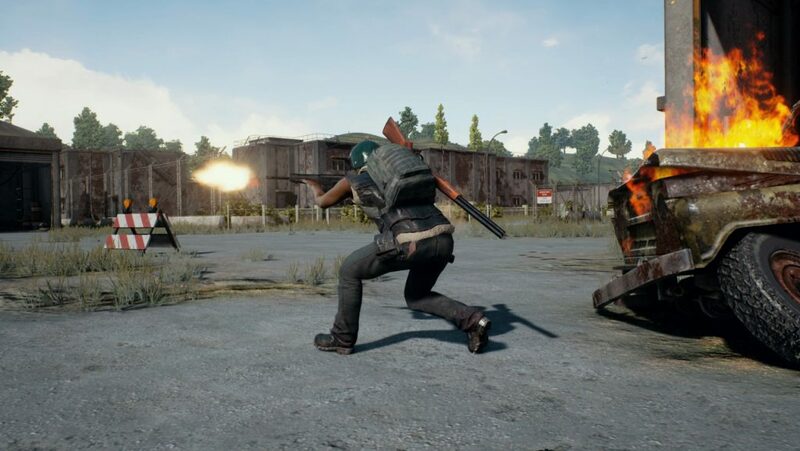 A new free update will hit PUBG later this week.